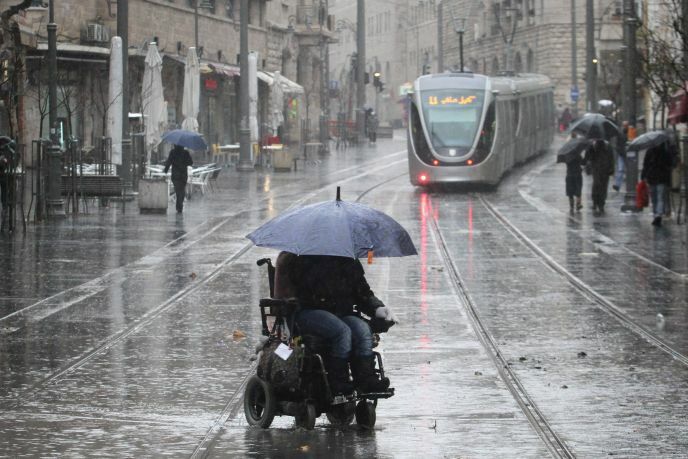 As of December 31, 2014, there is a new law on the books in Israel mandating that all public transportation must be wheelchair-accessible. Still, this does not completely solve the issue of mobility difficulties on buses, trains and taxis for people with disabilities. 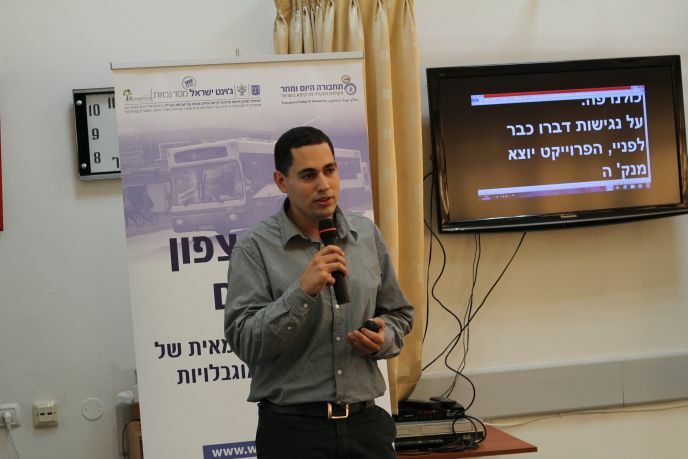 “Galgalim Darom” (“Wheels in the South”), an innovative program tailor-made for Israel, was recently launched for people whose physical or mental challenges hinder their ability to get around independently. Galgalim’s mission is to provide various forms of transportation assistance to individuals with different kinds of special needs, so that they can be as active participants in society as everyone else. The program will help the 67,000 residents of southern Israel with a disability – and eventually all of Israel’s approximately 697,000 disabled adults between the ages of 21 and 65 — to get to work or shop at a mall without the added pressure of calculating how they are going to manage the trip itself. The project is backed by the Ruderman Foundation and is the brainchild of the Joint Distribution Committee’s Department of Disabilities and Rehabilitation, with cooperation from Israeli institutions such as the Finance Ministry, the Ministry of Welfare and the National Insurance Institute. According to Tal Goldman, project manager for the Tel Aviv-based non-profit organization Transport Today and Tomorrow, which is a partner in the program: “This will open up new vistas for people who otherwise would be limited in their ability to find employment, to visit friends and family and to have the ability to enjoy their leisure time. Tal Goldman of Today and Tomorrow. Goldman told ISRAEL21c that the program will include an information hotline to provide assistance in planning rides on public transportation and everything connected with travel, such as advance purchase of tickets and eligibility for discounts. This line will also serve as the address for receiving “first aid” advice and for filing complaints. The bulk of the program, however, will revolve around an extensive network of volunteers teaching the target population how to use public transportation, often accompanying disabled travelers to their destinations. “Our aim is for as many people as possible to be able to utilize our infrastructure,” said Goldman, explaining that volunteers will be recruited from among the community with disabilities as well. Galgalim Darom was launched on December 2 at a conference in Ashdod, in the presence of Knesset members, Transportation Ministry officials, and representatives from the Egged bus company, the Ashdod municipality, the Department of Disabilities and Rehabilitation in JDC-Israel and Transport Today and Tomorrow. Arkady Balanovsky, a veteran immigrant from the former Soviet Union, was also in attendance. The 59-year-old Ashdod resident, who went blind a few years ago after being diagnosed with artemis pigmentosa, took to the podium to describe the benefits of Galgalim Darom for people like him. Balanovksy subsequently told ISRAEL21c his tragic personal story – one paved with loss. In the space of five years, he lost his eyesight and thus his job as a construction engineer; he lost his wife to cancer and his 34-year-old son to liver failure; and he lost both his parents and in-laws. Though the program is still in an early stage, Goldman is very optimistic about its future. The next step is to advertise the various services that will be available to people with disabilities, and to encourage those people to take advantage of them. Goldman’s forecast is grandiose: “Within three years, we aim to have the program running so effectively that the Israeli government will take it over and expand upon it,” he said.